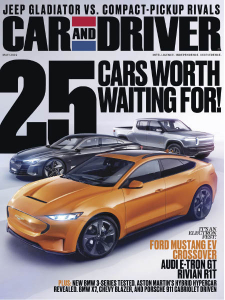 Car and Driver USA - 05.2019 » Download PDF magazines - Magazines Commumity! 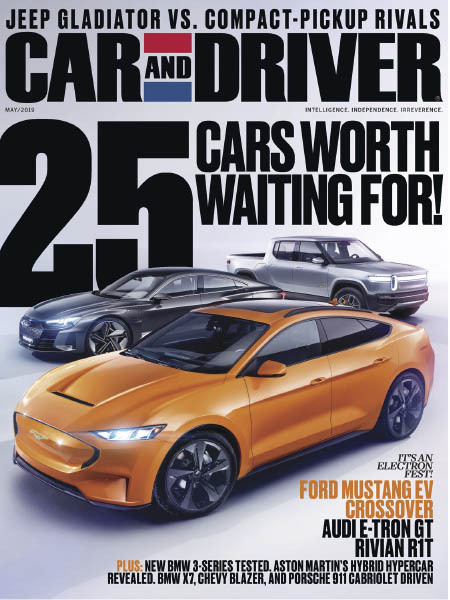 Car and Driver magazine is for automobile enthusiasts interested in domestic and imported autos. Each issue contains road tests and features on performance, sports, international coverage of road race, stock and championship car events, technical reports, personalities and products. Road tests are conducted with electronic equipment by engineers and journalists and the results are an important part of the magazine's review section.